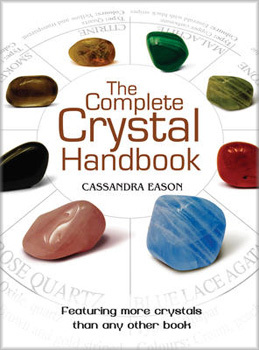 Comprehensive and stunningly illustrated, this essential reference celebrates the beauty and healing potential of 500 crystals and gems. Step-by-step instructions cover divination, spiritual development, and personal empowerment-everything from headache relief to finding love and improving family relationships to warding off workplace bullying. A table on each page informs readers of essential facts on each stone, and there's advice on usage, cleaning, and care. Practitioners of holistic medicine who prefer the benefits of a natural, noninvasive healing method will find everything they need to know in this lovely guide.